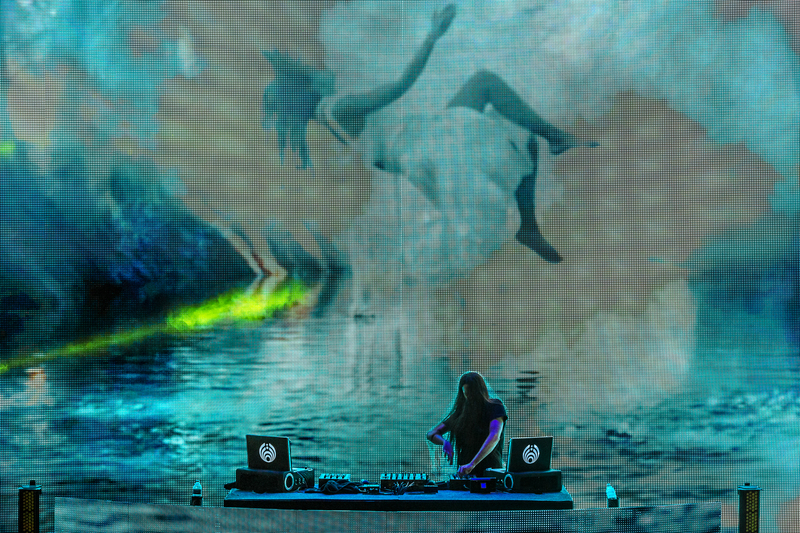 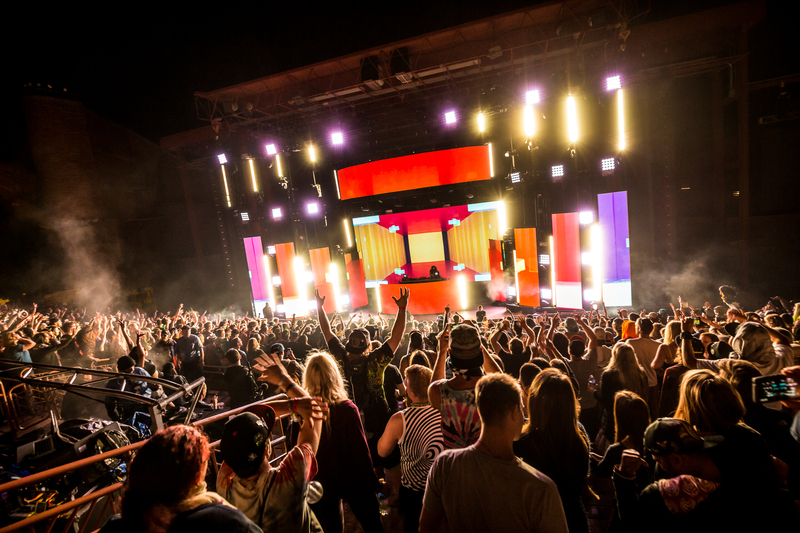 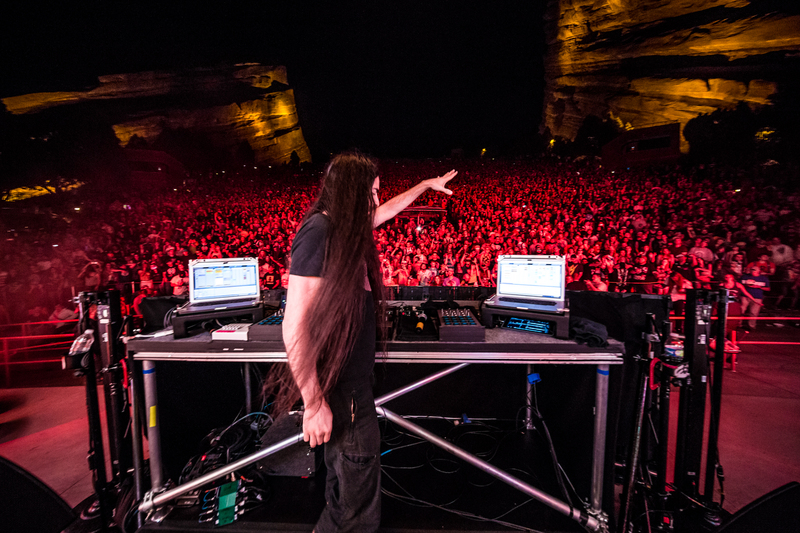 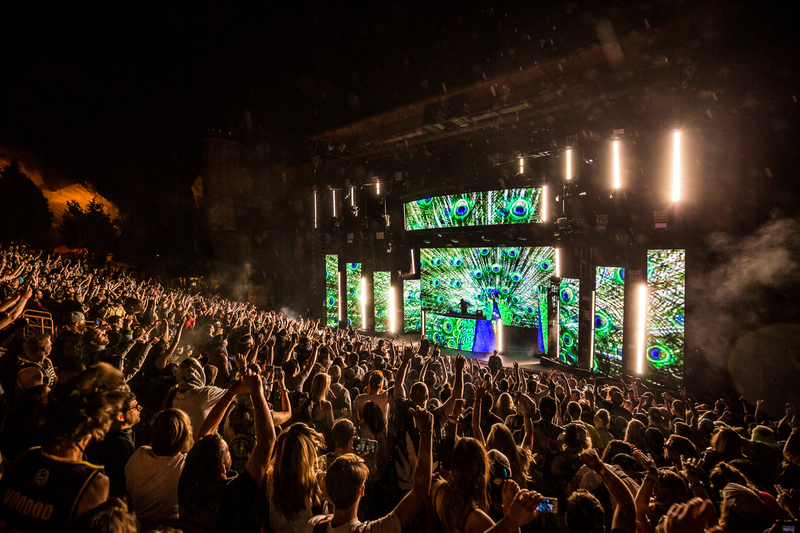 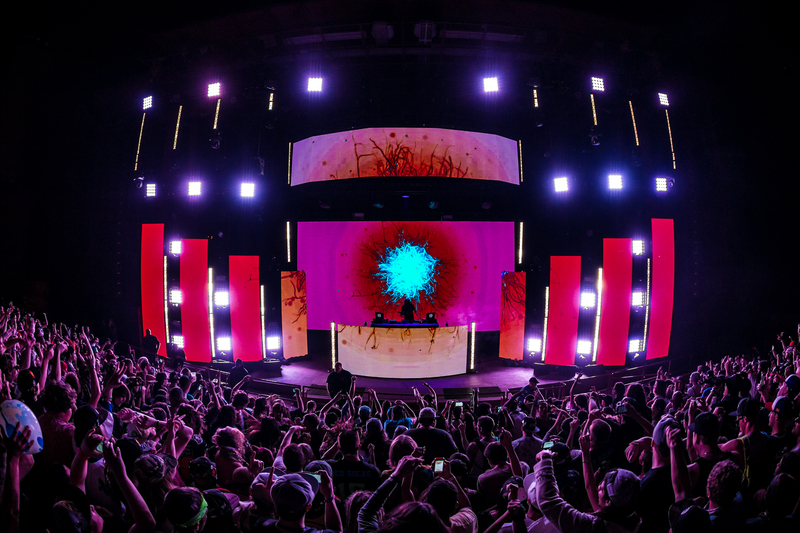 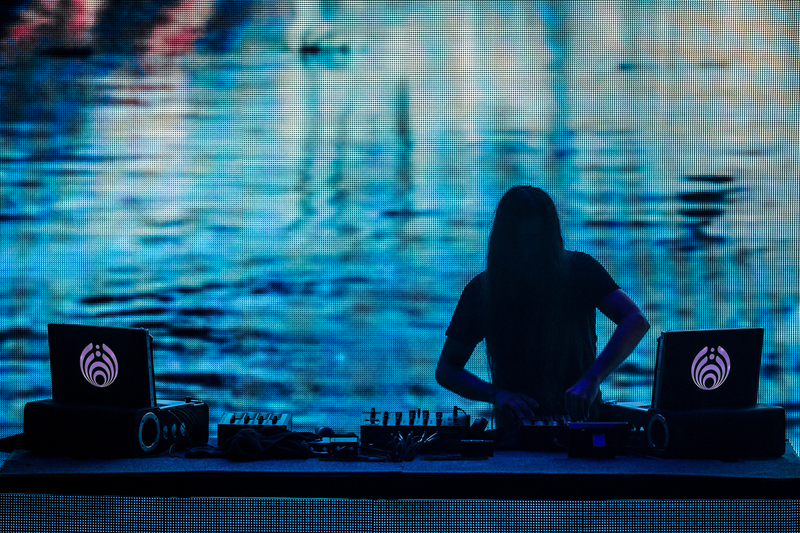 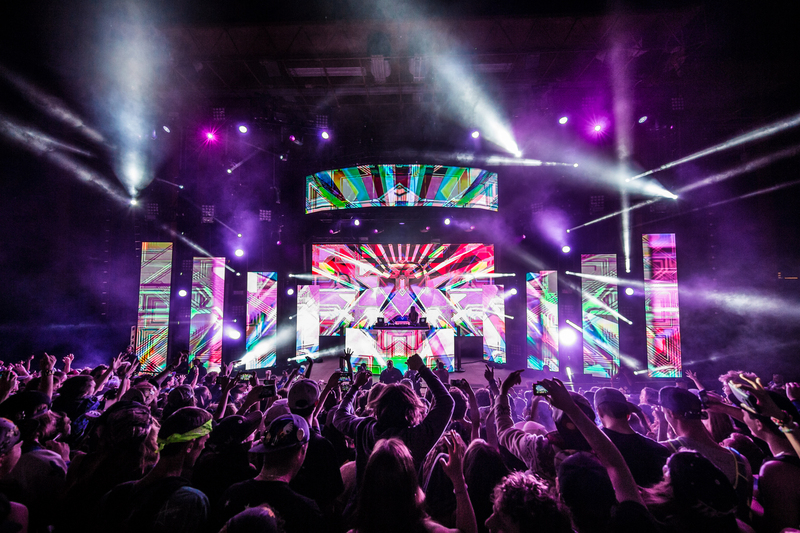 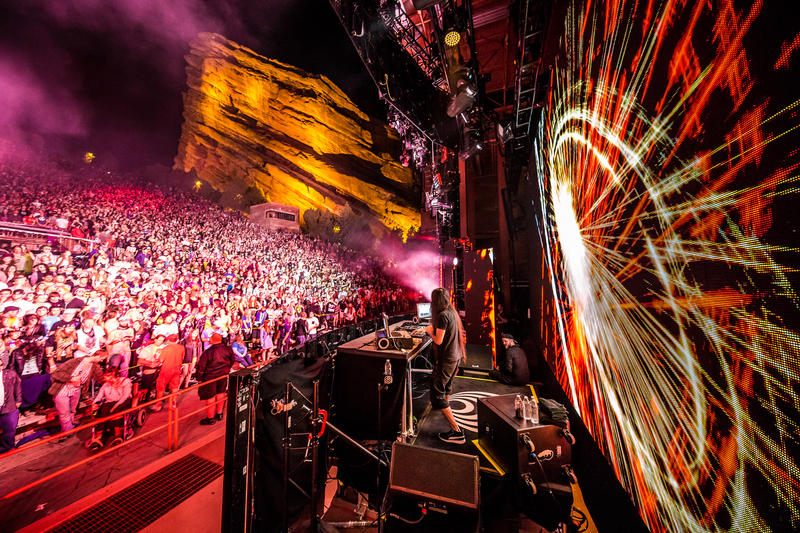 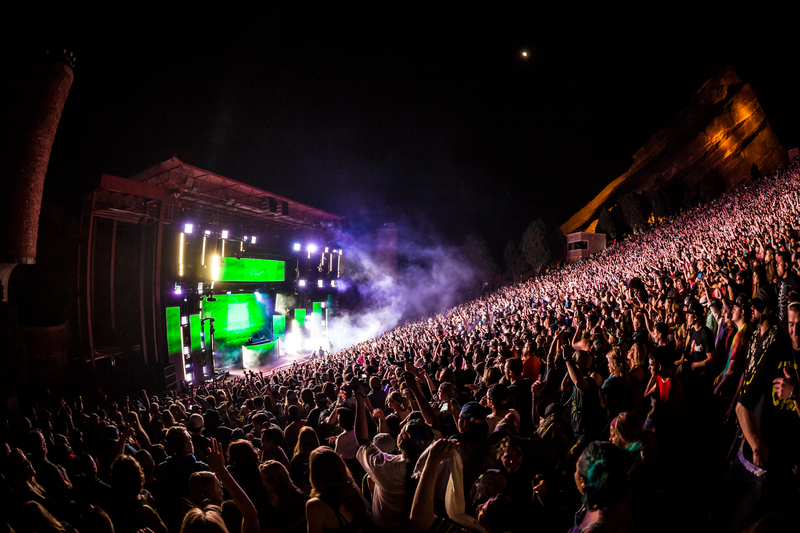 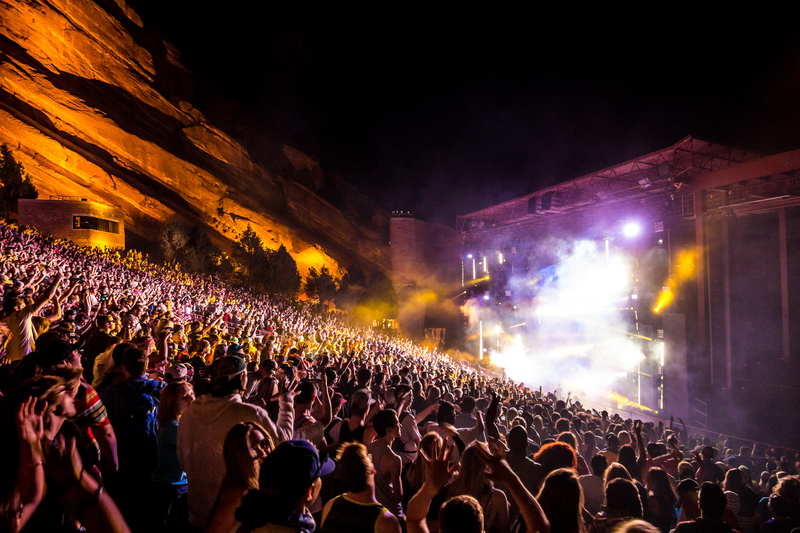 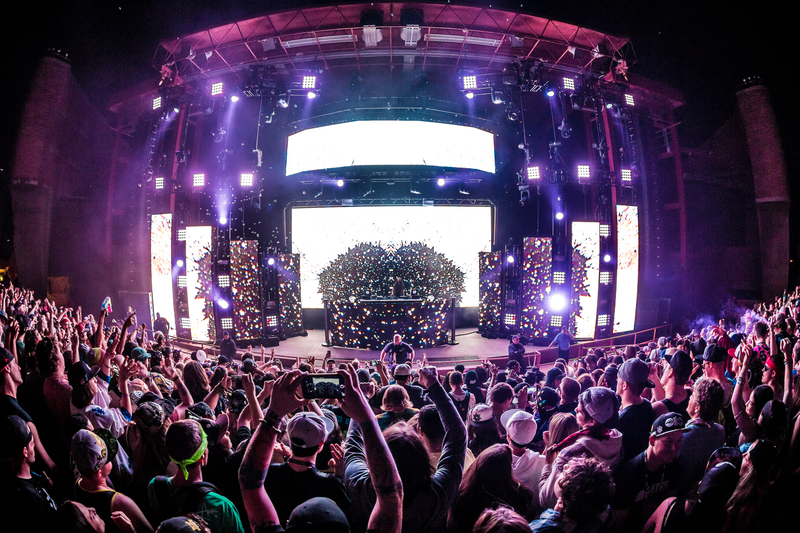 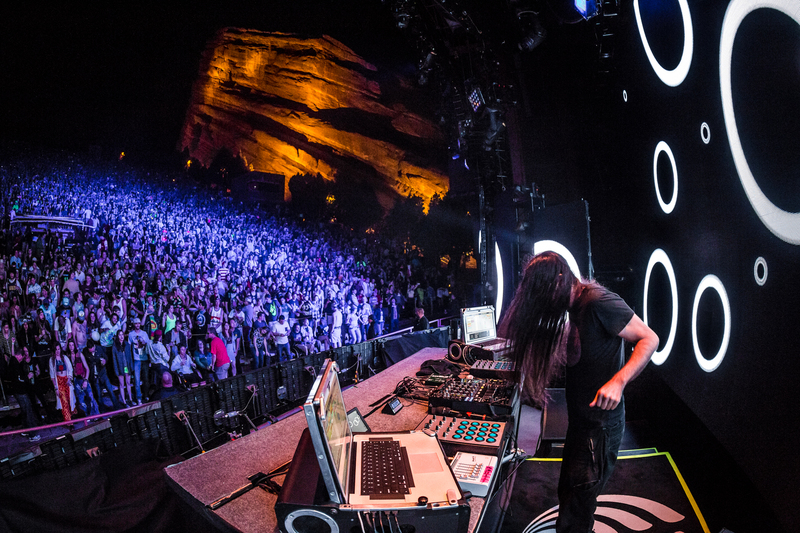 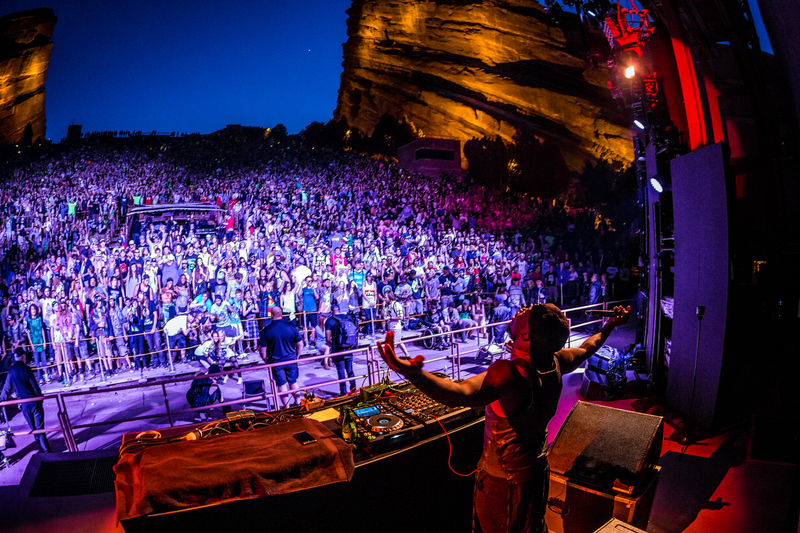 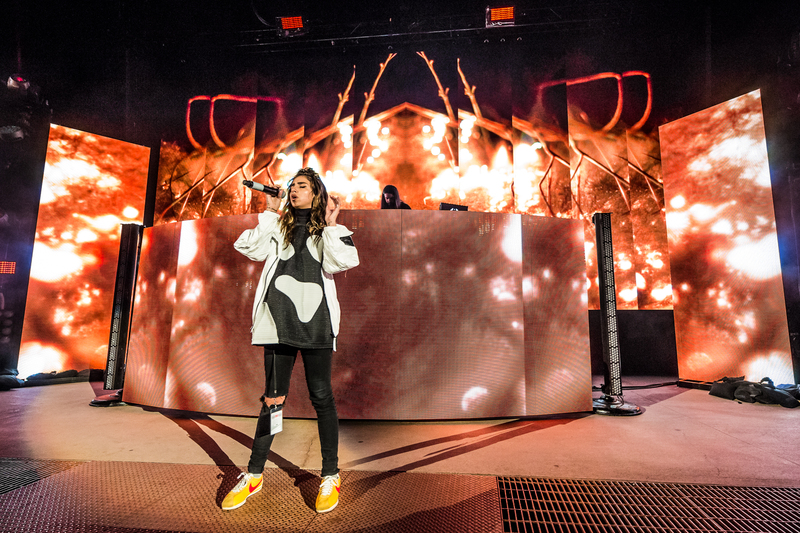 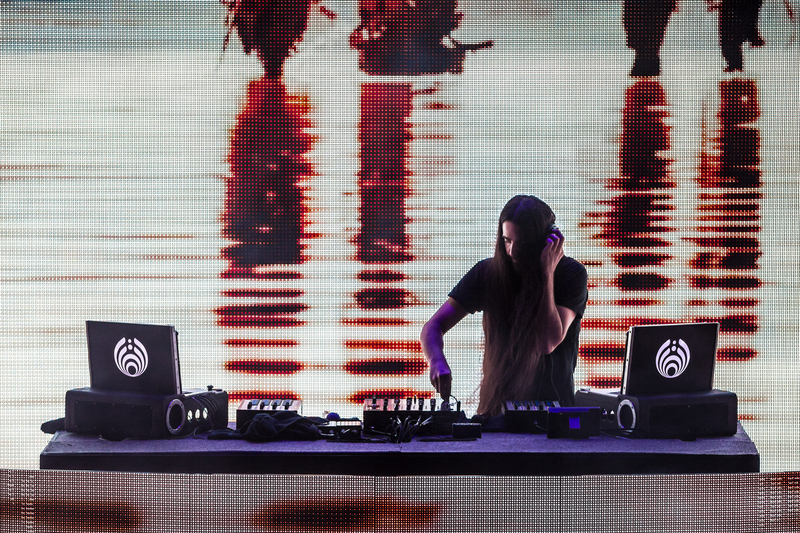 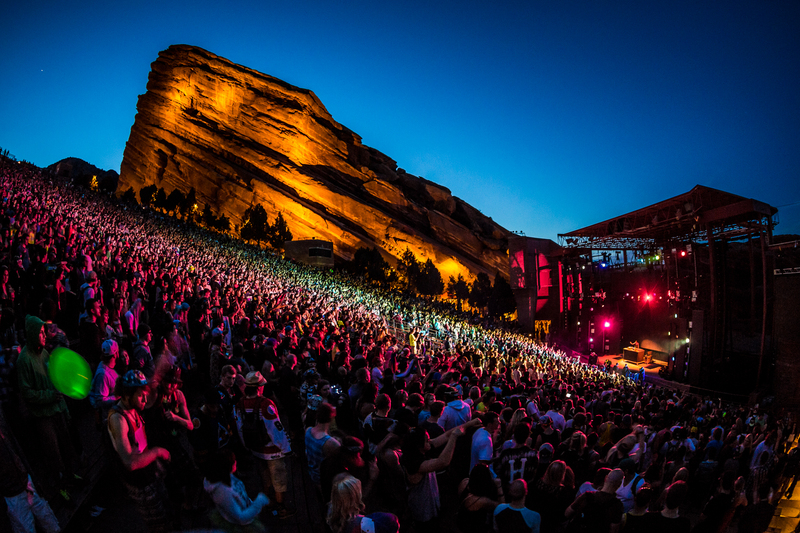 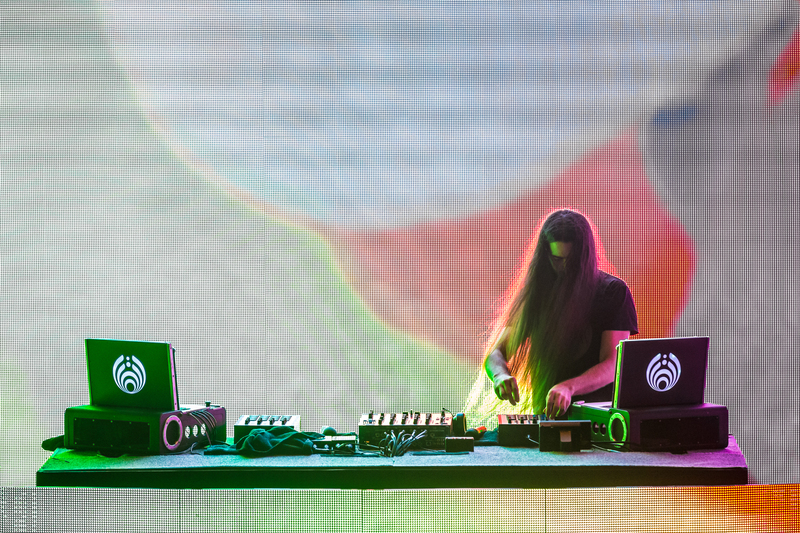 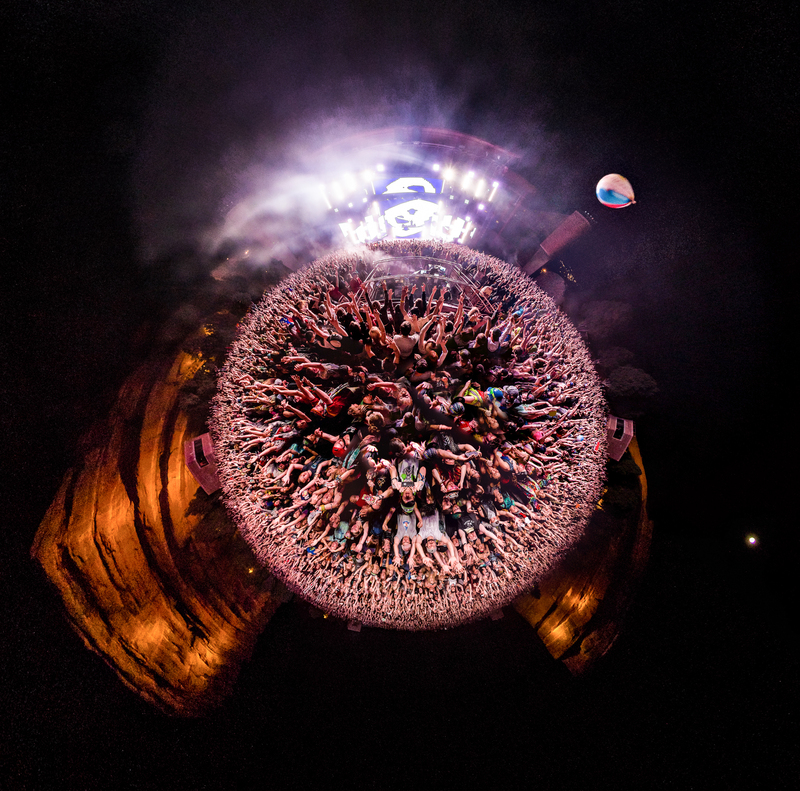 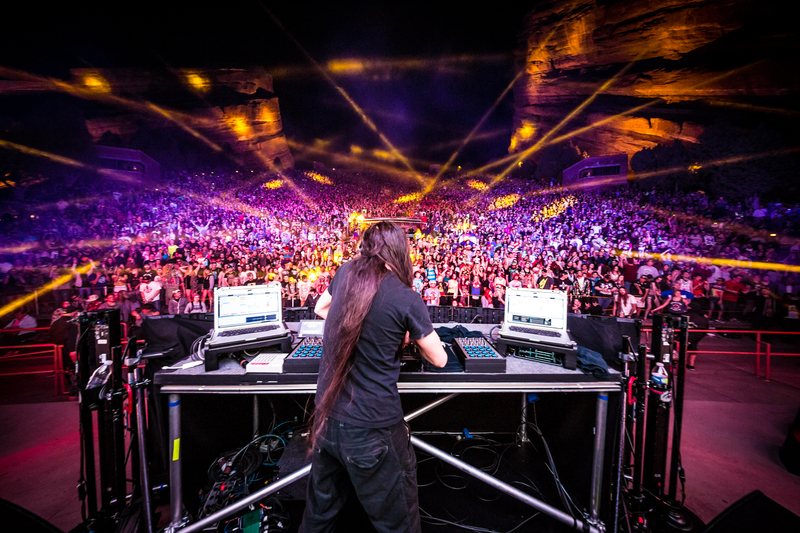 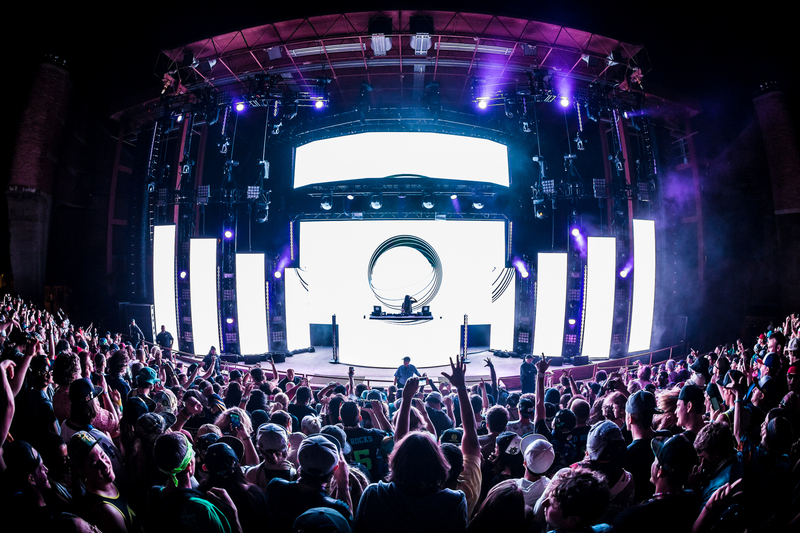 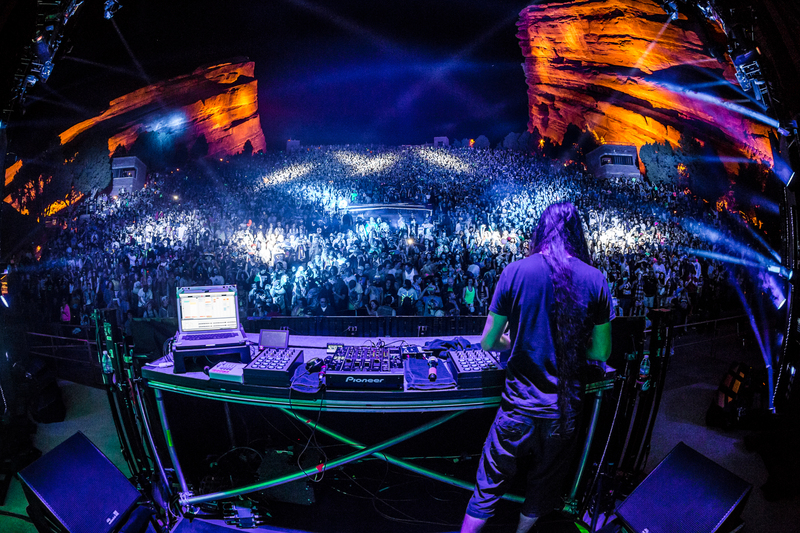 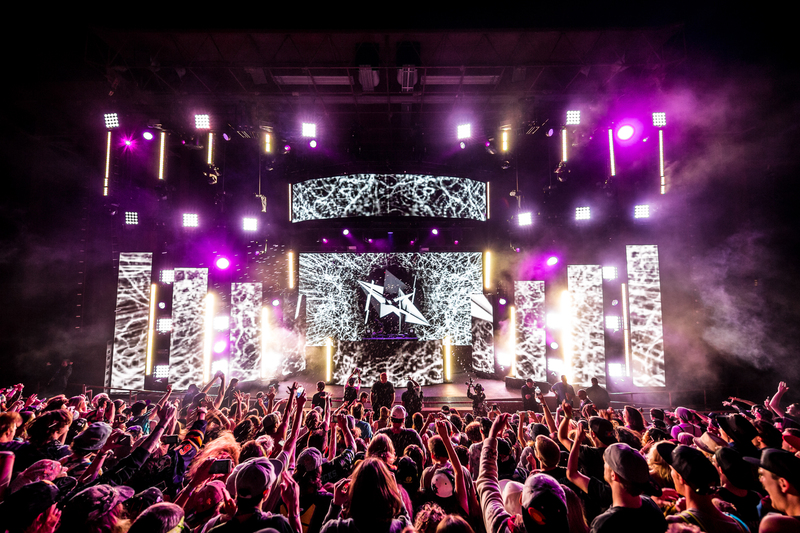 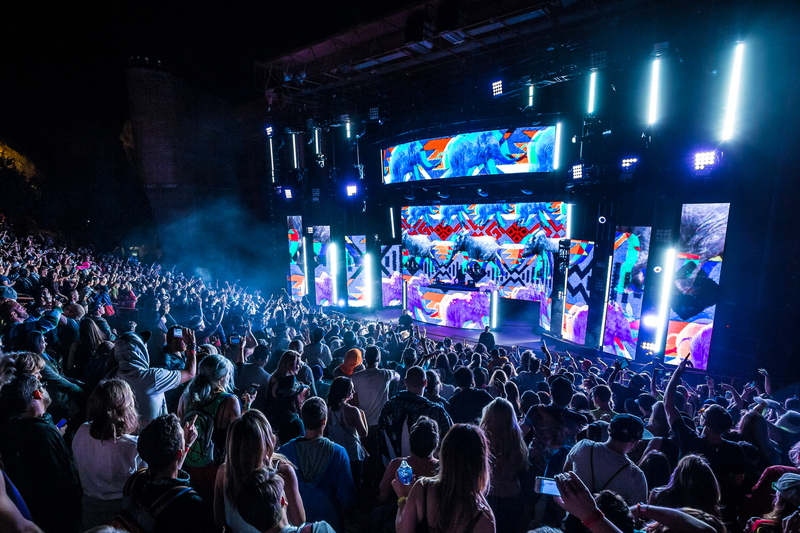 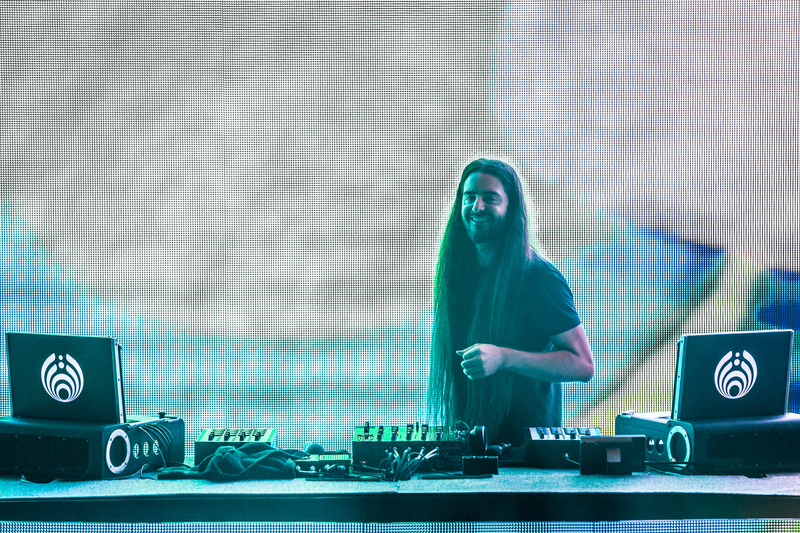 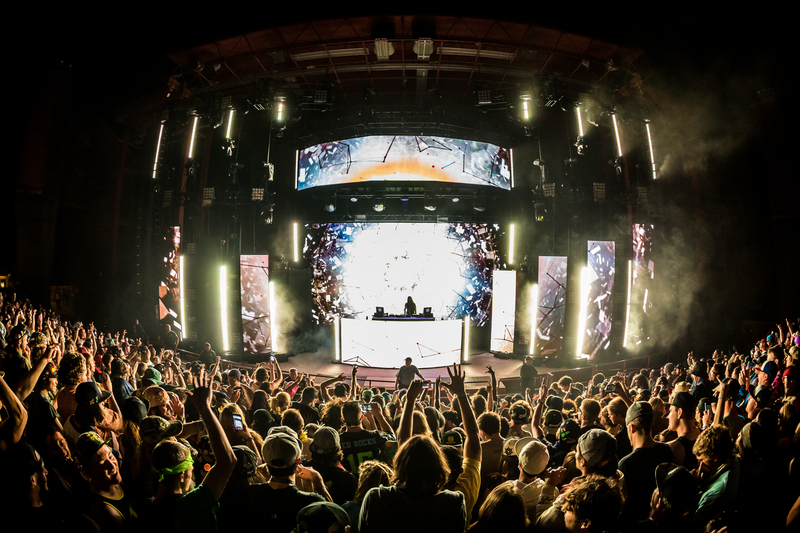 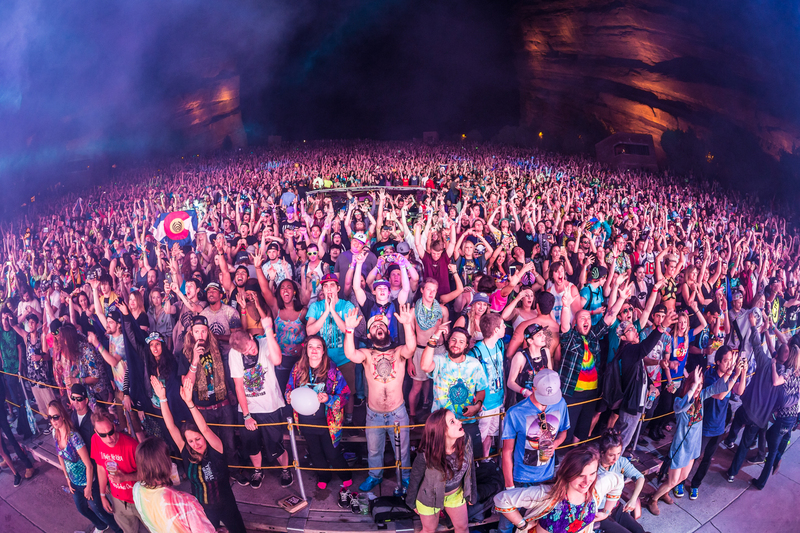 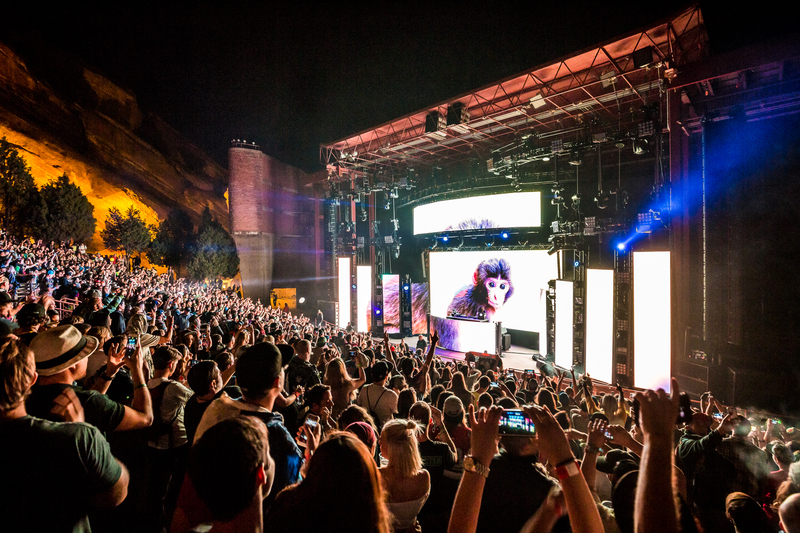 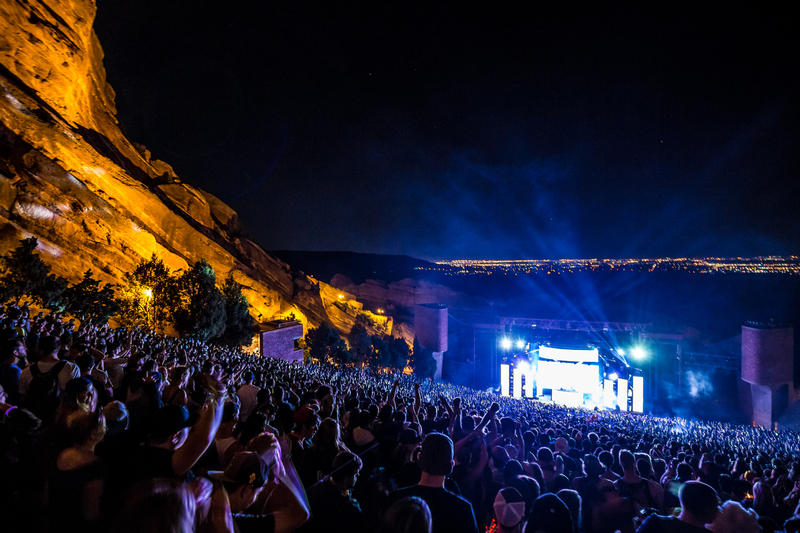 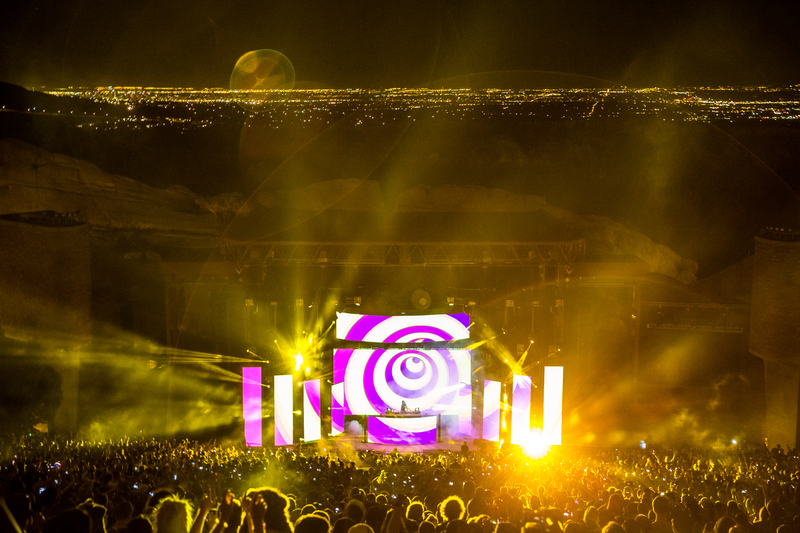 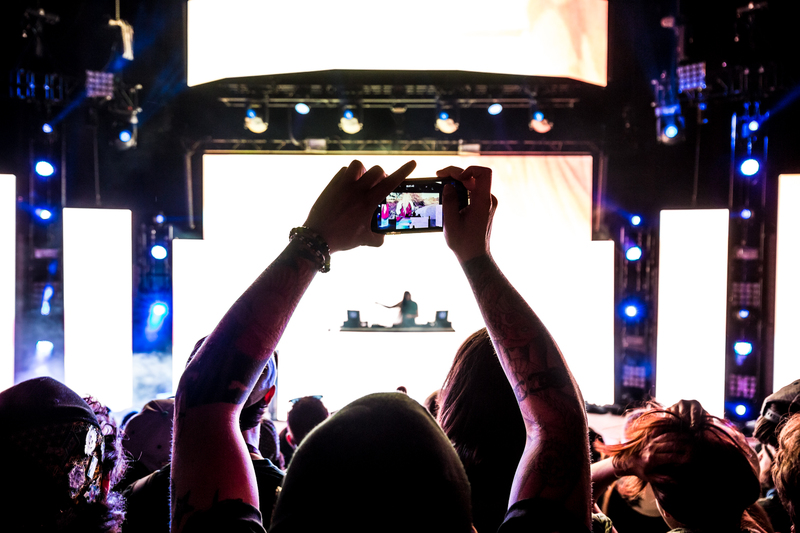 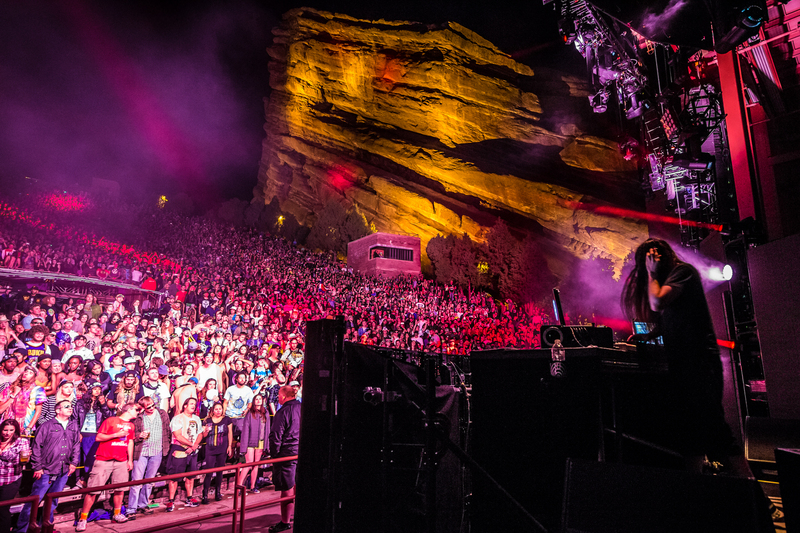 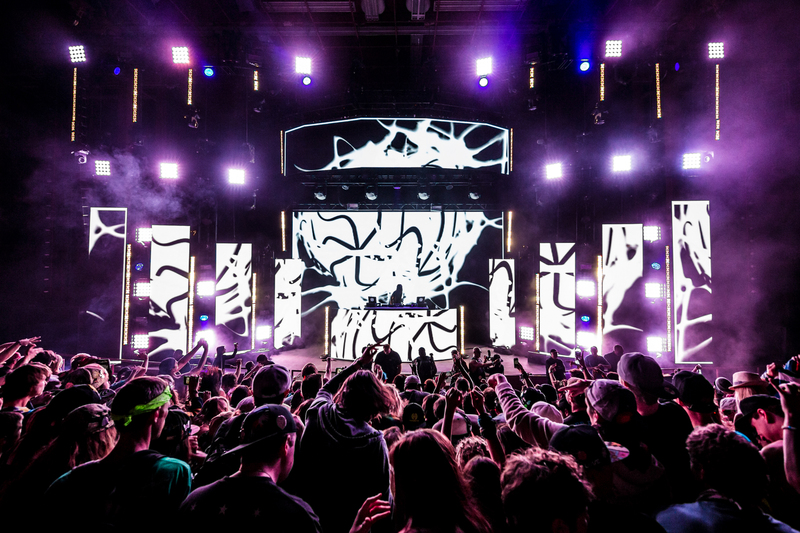 Photos from the night 2 of our Red Rocks Triple Header. 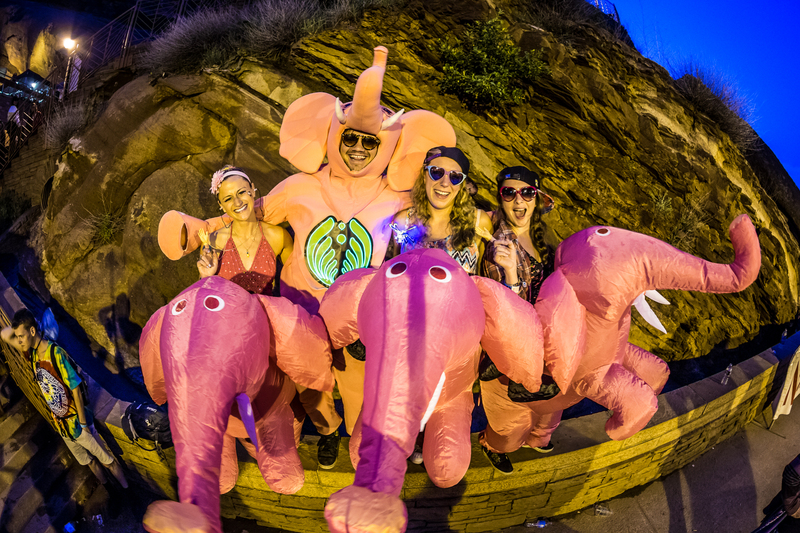 Photos courtesy of aLIVE Coverage! 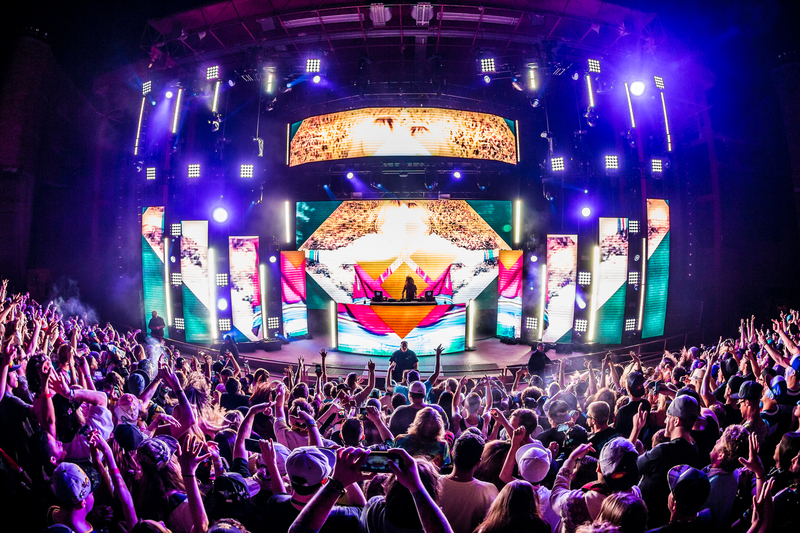 THANK YOU for sharing such a magical experience!